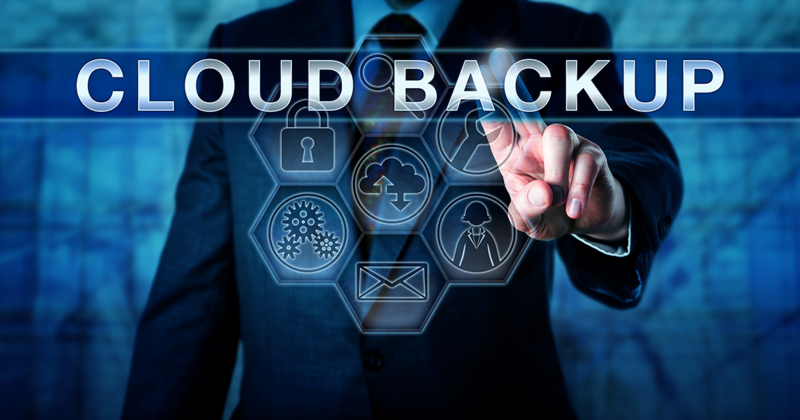 Also known as cloud backup, online data backup involves sending a copy of your data over a public or proprietary network to an off-site server for storage. A third-party service provider usually hosts and charges you a fee depending on the bandwidth, number of users and storage capacity. To help you choose a suitable cloud backup solution, here are some of the features to consider. The main reason why you actually pay for an online backup service is to get some space on the provider’s servers for your data. The first thing to do before paying for the service is to carefully evaluate your storage needs. Consider analyzing the specific folders where you’ll store your most important files. You should also look at the amount of space your files currently occupy on your hard drive. Online data backup services differ depending on the features that they offer the users. Take time to think about the things you expect the online backup service to do. Figure out whether you need file synchronization. If the files are shareable, you should choose a cloud backup platform that allows you to share files with family and friends. You also need to specify the amount of time you would like the backup service to retain older versions of your files. Consider comparing several providers to get an overview of online backup features. Before using the paid version of a cloud backup service that interests you, sign up for the free trial version. Many providers give the potential customers a free trial period that lasts at least 30 days. You can conveniently use the time to test if the service suits you and evaluate its overall performance. You don’t need to upload all of your files at once when using the trial version to evaluate how it works. Consider uploading few files first and pay attention to how the platform handles the files. You can decide if you like the service and pay for it once the free trial period elapses. You can also try another one if it fails to meet your needs. Choosing the right plan for an online data backup may be a daunting task. However, you’ll find it easier after assessing your storage needs, the features of the platform and the trial version. You can find providers that offer customers discounts if they commit themselves to a period of a year or more. Settle for a plan that is cost-effective to get the most out of the services offered by the provider. Consider getting a biannual or yearly plan for you to incur less when compared to monthly plans. You can choose to pay monthly for the cloud data backup solution as you wish. The factors discussed above help you choose a reliable cloud backup provider. Note that uploading all your files into the cloud may take time depending on your Internet connection and the sizes of the files. With the service, you’ll be certain that copies of your most important files are in a safe and secure place.